"We placed the city in nature, not the other way around." 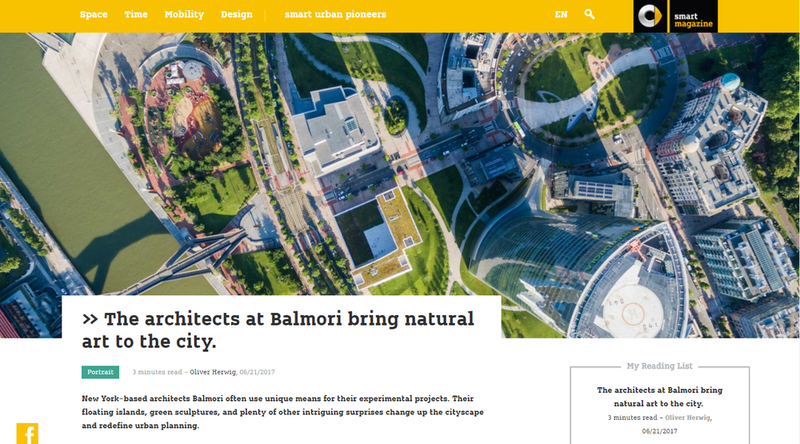 "New York-based architects Balmori often use unique means for their experimental projects. Their floating islands, green sculptures, and plenty of other intriguing surprises change up the cityscape and redefine urban planning."